Right now, only a few details that are unclear for the upcoming Galaxy S10 lineup. 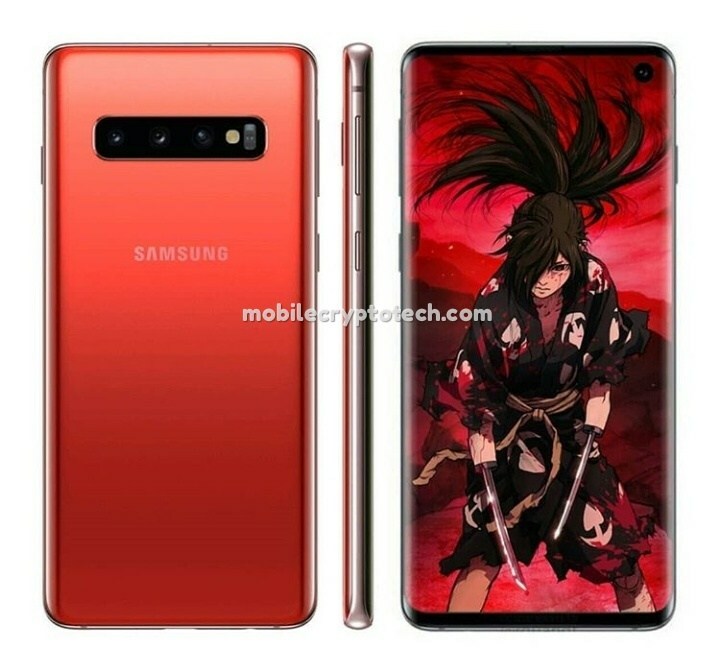 Most of the important factual details for all three of Samsung’s 2019 S-lineup variants has leaked, and it paints an impressive picture. 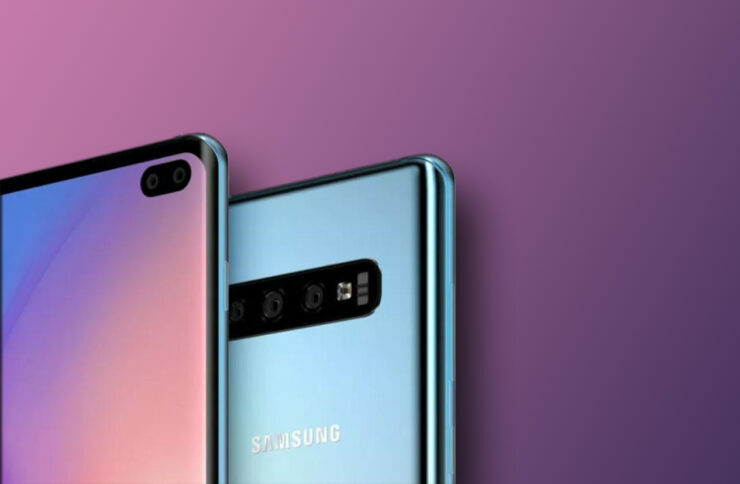 Samsung will launch three new gadgets; two of these will succeed the Galaxy S9 and Galaxy S9+ Plus while the third will be an entry-level device dubbed as the Galaxy S10e.